Everybody deserves to have radiantly beautiful skin. 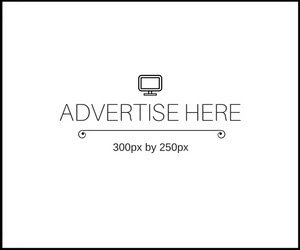 With a healthy lifestyle and all-natural food supplements, you too can have a gorgeously healthy complexion. 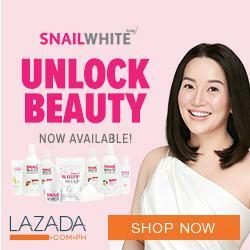 Thankfully, Generika Drugstores near you offer a safe, affordable, and effective over-the-counter nutraceutical that can help repair and protect your skin. Nutrawell Collagen with Astaxanthin and Hyaluronic Acid is an organic food supplement made with key components that nurture the skin from within. Certified by the Japanese Agricultural Standard (JAS), it helps the body get the nutrients it needs to strengthen the skin and maintain its youthful vibrancy. Nutrawell Collagen is a powder mix that can be taken on its own or mixed with your favorite drink. Generika Drugstore’s all-natural nutraceutical contains 5000mg of marine collagen that rejuvenates skin firmness and radiance. It also has 60mg of Hyaluronic Acid that not only prevents skin dryness but also osteoarthritis, cataracts, and even infections. The powder mix’s 70ug of Astaxanthin helps protect the skin from UV damage. Astaxanthin also promotes eye health, aids in preventing cancer, and may even improve cardiovascular health by possibly lowering down triglycerides and raise good cholesterol. Additional organic components make Nutrawell Collagen truly beneficial. 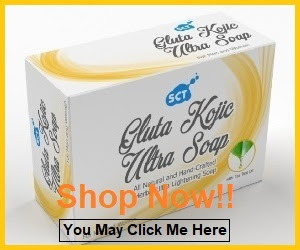 It has Elastin that helps with skin elasticity, L-Cystein that can lighten complexion, and Biotin that can ease eczema and dermatitis while boosting skin, nail, and hair health. Vitamin C is also a key component, serving as a potent anti-oxidant that keeps the heart healthy, strengthens tissues, and helps with the body’s ability to produce and repair collagen. 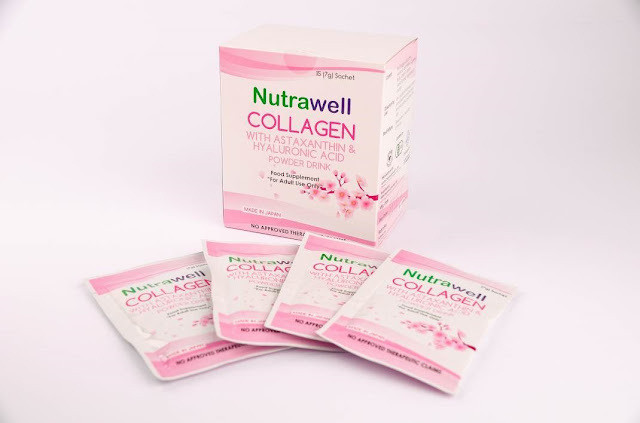 Taking Nutrawell Collagen everyday will help boost your wellness and restore your youthful radiance from within. At just PHP 95.00 per sachet, it is the most affordable Collagen nutraceutical in the market – meaning daily use won’t hurt your budget. Combined with a balanced diet, regular exercise, proper rest, and stress management, Nutrawell Collagen will surely revitalize you. 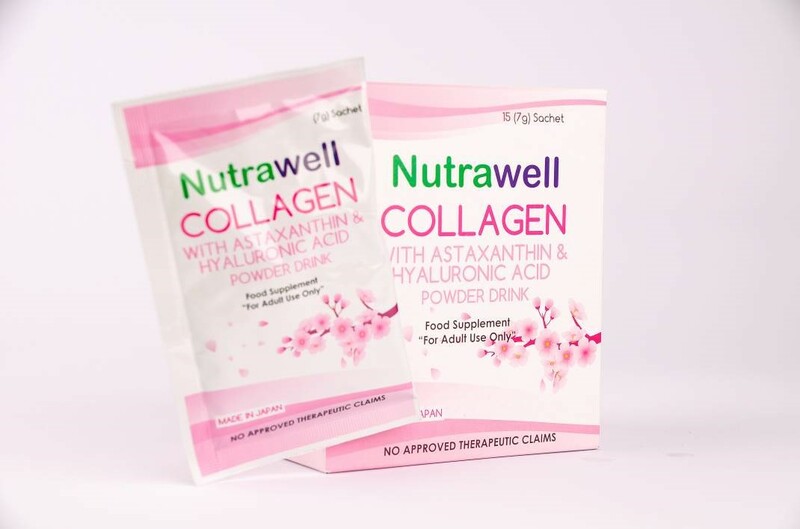 To learn more about Nutrawell Collagen with Astaxanthin and Hyaluronic Acid and/or Generika Drugstore, simply visit http://www.generika.com.ph/. 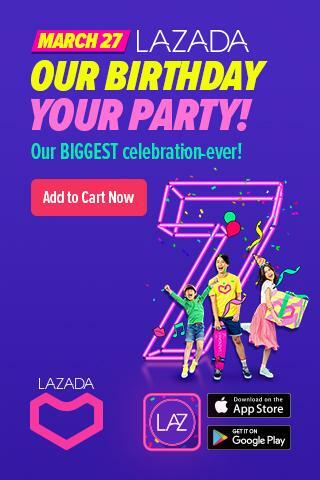 Subscribe and like its Facebook page at https://www.facebook.com/Generika.com.ph to stay up-to-date about their latest products and promos. Follow the page every day to discover how you can be a radiantly beautiful you in an upcoming contest!